Often the most recognizable feature of the Classic Midwest Barn, our collection of reclaimed beams will give your home decorative possibilities limited only by your imagination. 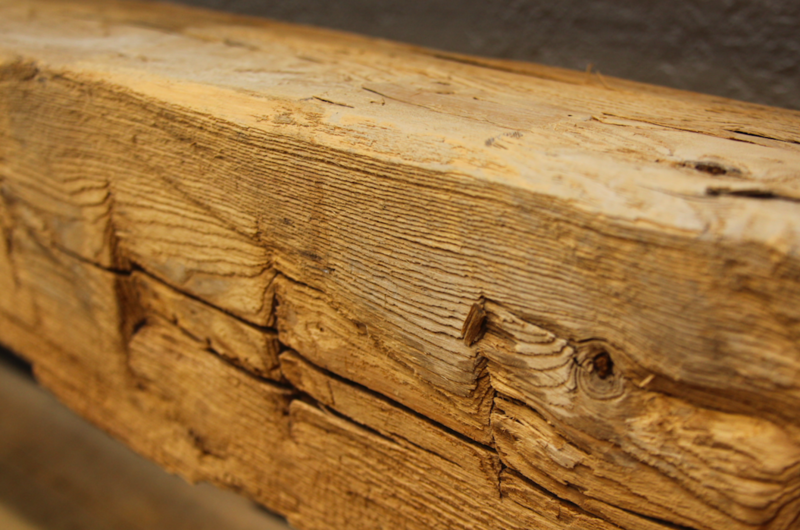 Our virgin timber beams may be hand-hewn, mill sawn, or live edge—or a combination of these! You can buy the beams as-is for your projects or our Amish craftsmen can rework them to your specifications.